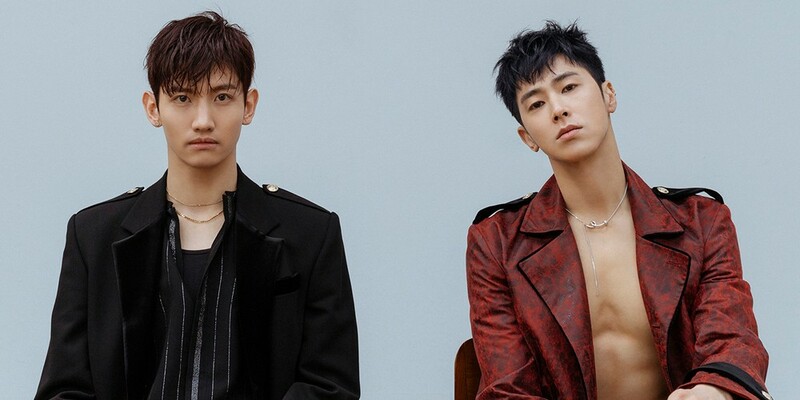 TVXQ's 8th full album 'New Chapter #1 : The Chance of Love' topped iTunes charts in a total of 11 countries, shortly after release! The album was recorded at #1 on iTunes charts in Japan, Malaysia, Thailand, Indonesia, Taiwan Vietnam, Chile, and more. 'New Chapter #1 : The Chance of Love' contains a total of 11 tracks, including title track "The Chance of Love". TVXQ will be performing their comeback title track, as well as "Love Line", for the first time on the March 29 broadcast of 'M! Countdown', followed by 'Music Bank', 'Show! Music Core', and 'Inkigayo' this weekend. Congratulations to TVXQ! Did you like 'New Chapter #1 : The Chance of Love'?